Use our local coupon code SLC40 for a $27 ticket! 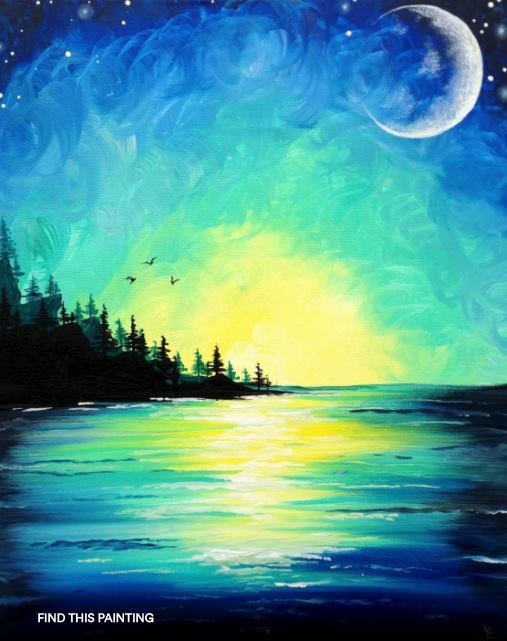 Come out early to enjoy drinks before we get started, just let them know you’re with Paint Nite. Secure your seats 45 minutes before start time, especially if part of a large group. Drinks are available for purchase from the venue and NOT included in the ticket price. NO BYOB. Events are for adults, 21+ only.